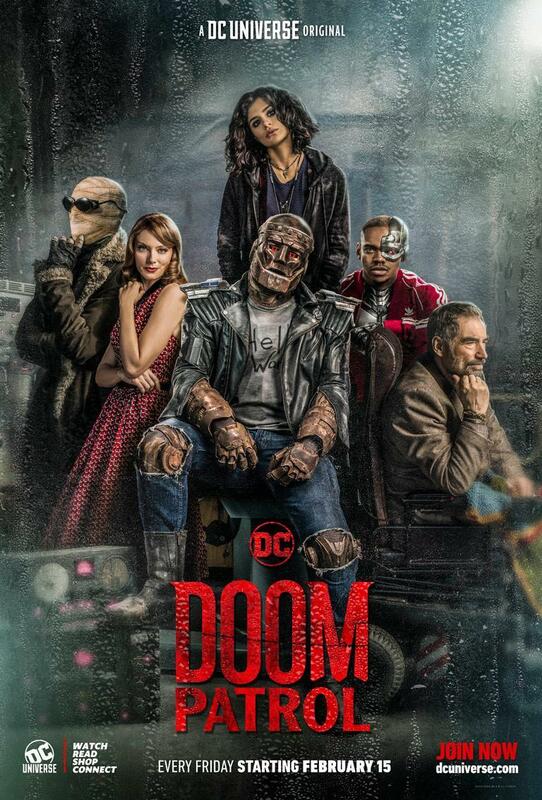 The upcoming live-action series Doom Patrol will be premiering on DC Universe starting February 15, 2019. The announcement came with a slew of character posters and even a teaser trailer to get you hyped, which you can check out in the post below! 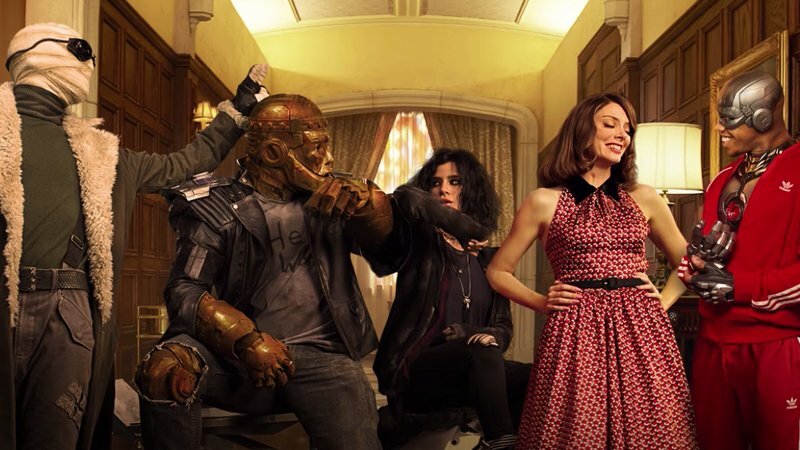 Doom Patrol will stream exclusively on DC Universe starting February 15.